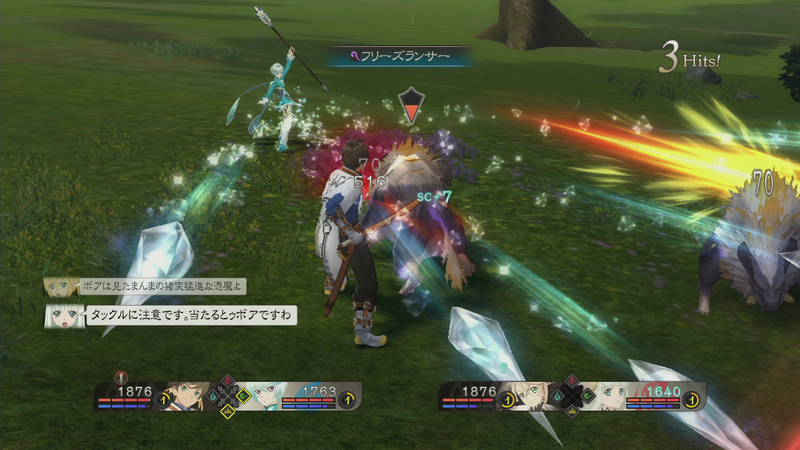 Tales of Zestiria Launches: Your Royal Time-Killer Hath Arrived | "DESTROY ALL FANBOYS!" 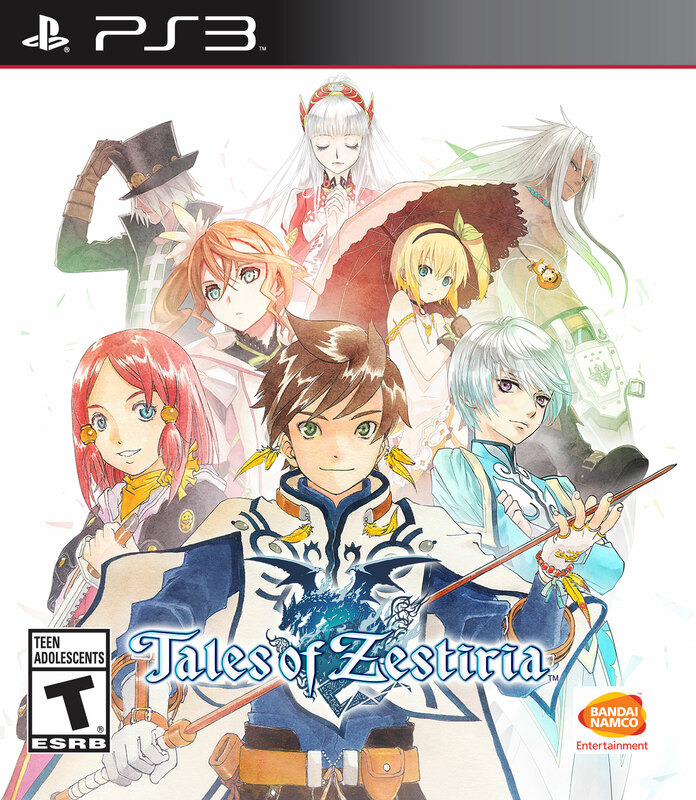 No, I haven’t even started Tales of Zestiria yet. But that’s only because my review copy hasn’t arrived. This is actually a good thing because once I start the game (yes, I’m going to be playing the PS3 version just to keep my ancient launch day console happy), I’m not coming up for air any time soon. I’m already buried under backlog stuff from all sides, but a Tales game demands to be played in huge chunks of time so that players become fully immersed in the story and world Tales Studio has so carefully crafted. That said, based on my hands-on time a little while ago, it’s safe to say that PlayStation 3, PlayStation 4, and Steam/PC users are the very lucky recipients of one of the best games in the long-running franchise to date. I know that some Steam users are already reporting some mild performance issues (which is what happens when you port a game to be played on consoles to machines with millions of different user and factory configurations), but no one is screaming for their money back. 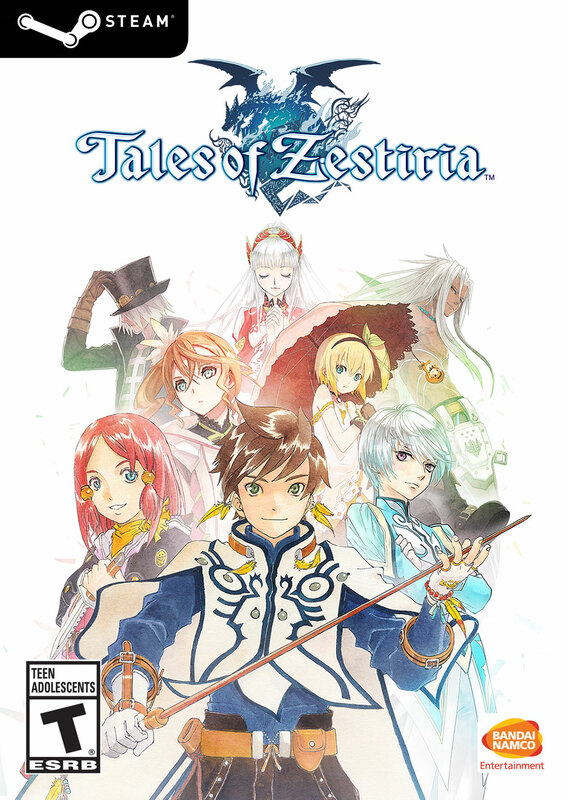 the epilogue follows Alisha and Rose with hours of additional story elements and gameplay taking place after the events of Tales of Zestiria. The “Alisha’s Conviction” downloadable content will be priced at $9.99 after the 30 day promotion ends. 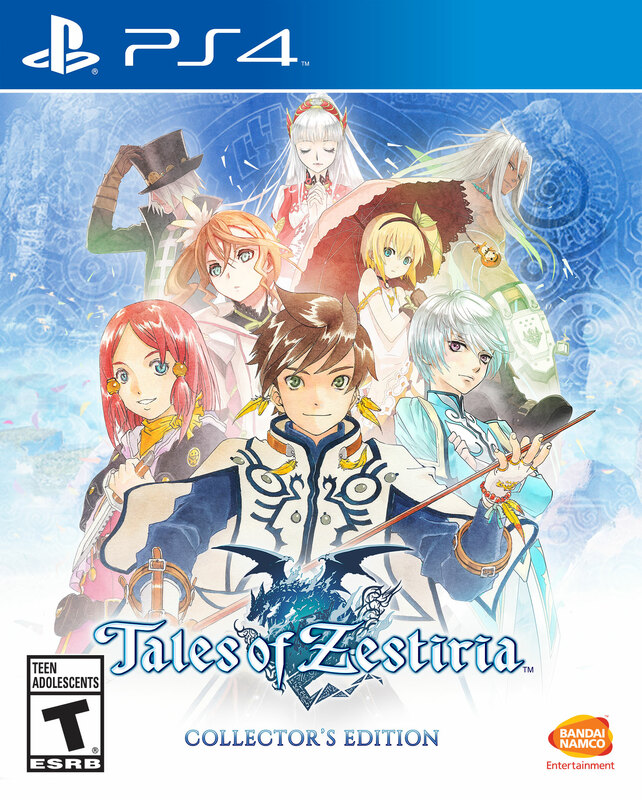 Tales of Zestiria is rated T for TEEN by the ESRB and is available for purchase at video game retailers today in North America and Latin America for the PlayStation 4 (MSRP $59.99) and PS3 system (MSRP $39.99). The PC version (available now on Steam) is $49.99. 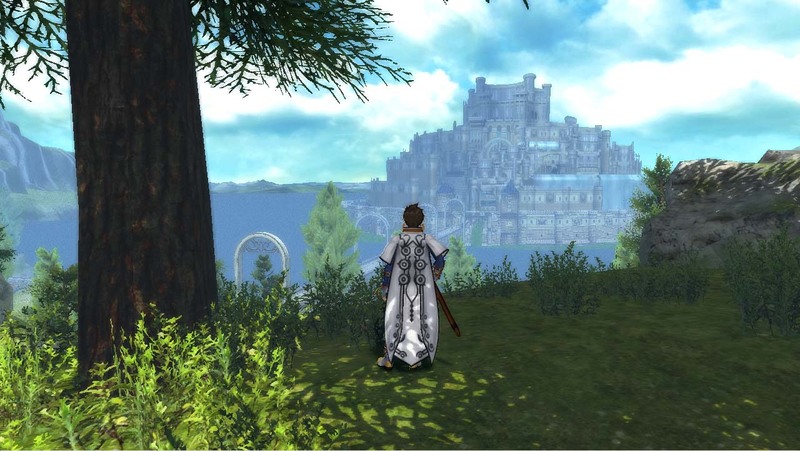 This entry was posted in 2015, Commentary, DAF, Features, Holiday Gift Guide 2013, Updates and tagged Bandai Namco Games, BUY This Game, Digital Games, DLC, Downloads, Namco Tales Studio LTD., PC, PC Games, PlayStation 3, PlayStation 4, PS3, PS4, SCEA, Screenshots, Sony, STEAM, Tales of Zestiria, tri-Crescendo, Valve, VGA 101, Videogame Appreciation 101, Videogame Trailers, YouTube by geelw. Bookmark the permalink.